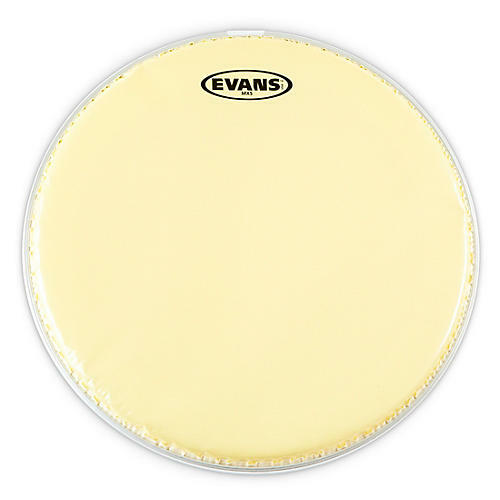 Evans growing Marching snare head selection is fast becoming a formidable force in the world of Drum Corps. Made with great care and consistency, the MX Series delivers durability and resistance to delamination, yet promotes a softer traditionalsnare drum feel, and rich tone. Our array of snare sides yield enhanced snare sensitivity with surprisingly low maintenance. Indoor or outdoor, DCI or Junior High...Evans marching snare heads deliver X-Treme performance.